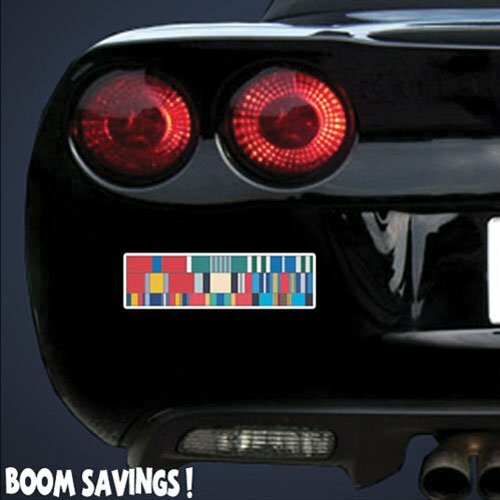 To a civilian, military ribbons may present as a confusing display of random colors and additional metallic devices. To a service member, however, military ribbons have a deep founded meaning that are an outward display and expression of all that they have achieved. If you have ever served on active duty, whether it be in a combat theatre of operations on while attending a military school on the homefront, you will have been issued such documents like a DD-214. On this particular document, you will easily be able to access such information as pertinent time frames regarding your service, as well as, all the military ribbons and awards you were issued during that time period. Whenever you come off active duty, your DD-214 is document that you should have been instructed to keep and make additional copies of for your own reference. Along with this consolidated list of military ribbons, medals, and awards, you will have also received orders that relate specifically to each individual one that you were awarded. If you cannot find your DD-214, it may be likely that you will have copies of your various award orders. While a new Private, just returning fresh from their IET (initial entry training is composed of such training as basic combat training and advanced individual training), may have very few military ribbons awarded to them, a veteran or retiree may have a significant amount more that they have been awarded. While your unit mechanic may have little ability to help you determine what military ribbons you are authorized to wear, your unit's administrative or personnel section will be more able to assist you in this matter. Generally speaking, for every pertinent document you are issued, your orderly room should have exact copies of each one. If you have not saved the documents mentioned in step #1 of this InfoBarrel article, you will find that your unit's administrative or personnel office should have a file on every soldier they manage with these documents available. Because they will need to keep their own copies, you may be required to make your own photo copies of any documents that you need. For future reference, multiple copies should be made of pertinent documentation and it should be stored in a safe place at your home of record. In the United States' Army, Soldiers can access a majority of their personnel files just by simply signing on via an online portal. Similar personnel file access database systems have been established for all the other service branches, as well. If you find that you have not saved your own pertinent documents, and your unit orderly room does not have them on file, you should find them all listed online on a file management system like iPerms. While this is listed as Step #3 in this InfoBarrel article, you may very well find it the most convenient to just check iPerms immediately. Military personnel documents and records, like your DD-214, should be found with ease just by checking iPerms. Hey Howie, do you mean that there can be ribbons you can claim and wear that you didn't know about already? Or do you mean that some civilians like to wear military ribbons but need approval first? Hey cab, 'Technically' service members become civilians, once they retire or are discharged from the military. All the ribbons they've earned while in the service can be worn on, say, a mini ribbon rack on a baseball cap or something like that. Noone should be wearing ribbons they weren't authorized, though....like many who have gotten into trouble for wearing military uniforms without actually having served themselves. Also, whether or not a service member actually "knows" about a ribbon they are authorized to wear is a bit of a tricky situation. 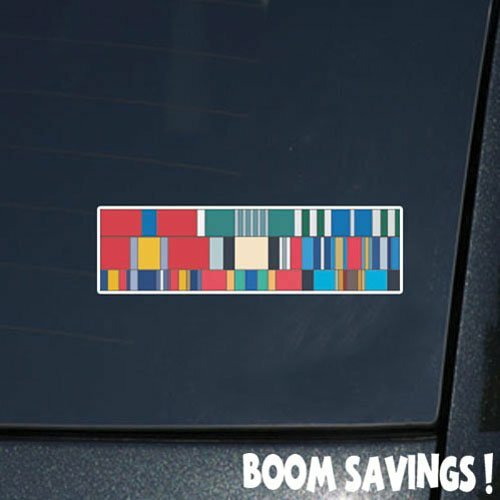 I do know that Army national guard and reserve Soldiers are typically given a wealth of federal and state ribbons...sometimes they are earned for simply being in the service, in good standing, for a certain amount of time. Sometimes, these ribbons/medals are not actually awarded as a part of a ceremony. Instead, sometimes they just show up on a Soldiers record because because being placed for those particular ribbons should be "automatic"....so, it is entirely possible that Soldiers could have been awarded ribbons that they may not know about. It's also likely that they may just have forgotten about what ribbons they are authorized because some of the ribbons are very similar. The act of simply "going overseas" can render quite a few military ribbons pretty much automatically. In Canada, some soldiers have received "combat in Afghanistan" ribbons for having served in a support capacity in Italy. This really irritates the soldiers who have been on the ground in Afghanistan.